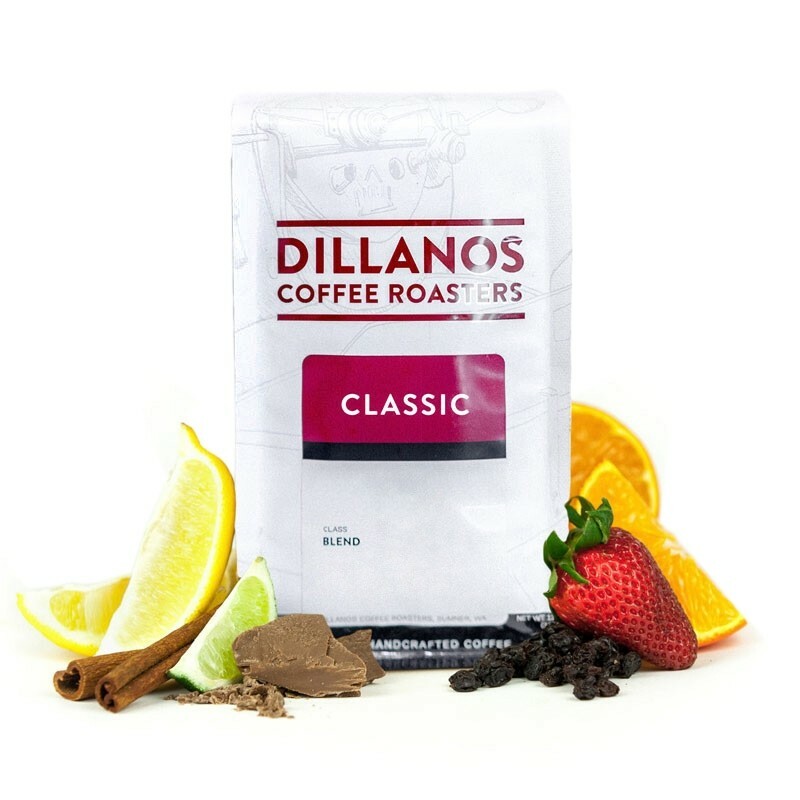 The Rwanda was carefully roasted for you by Dillanos Coffee Roasters. The rebuilding of specialty coffee supply chain in Rwanda over the last 20 years has produced many great coffees such as this one from the Abakundakawa Cooperative and Rushashi Washing station. This coffee is complex with nutty and dark fruit notes. It is nutty and dark, but not complex the way I like it -- a la Yirgacheffe. This is a good regular coffee but not special. Great coffee, full of flavor. A little nutty and slightly fruity, and not too dark. Overall, makes for a great cup of coffee. Loved it! Loved the dark fruity flavors. Definitely one to keep on the roster for a repeat. Nice and light roast the way I like it. Good cup of coffee, nice flavors and balanced delivery. Personally I prefer a little stronger flavor you get from medium roasts, but this is very satisfying. I liked I am helping developing roasters and growers with this coffee. Overall good, but I'd move onto a slightly bolder alternative. Raymond's notes: It is not bad and I think I could get used to it but for me the taste is too different; maybe too strong. Solid cup of coffee, and I like the nuttiness. But a bit more body would be good. I like this coffee better hot than I like it iced, although iced is my preferred coffee style. It's pretty easy to drink, but maybe I wish it had more body? I'm unsure how to describe things. I noticed the beans were matte instead of glossy (I don't know if that means anything, but I noticed it). This was a nice afternoon treat.